We left San Francisco aboard an Aer Lingus non-stop flight to Dublin at about 3pm on 14 October 2009 and we arrived the next morning. There at the airport to greet us were our firends Mike and Linda from Omaha, Nebraska. They had arrived about 45 minutes earlier. We viewed the Malahide Castle and then headed for Citywest Hotel in Saggart west of Dublin. 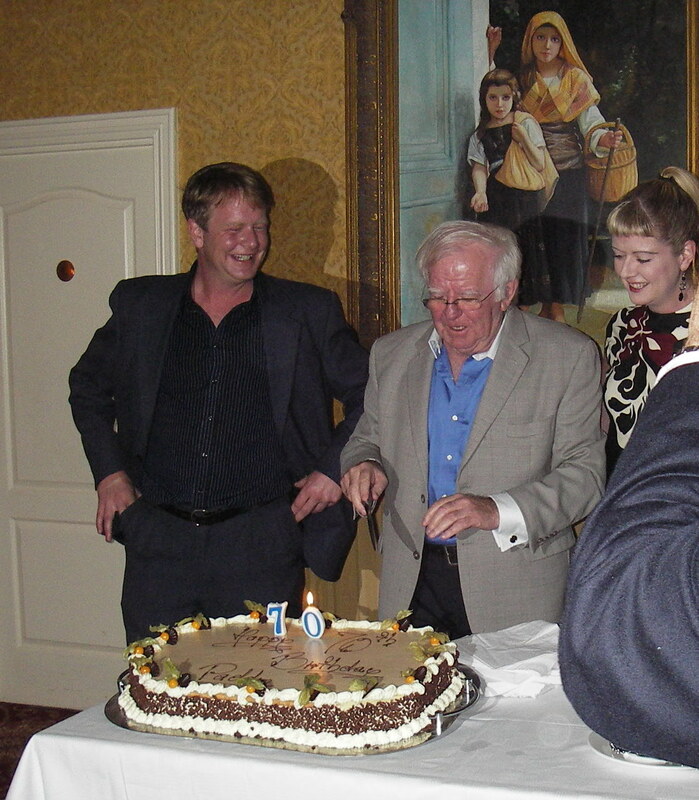 On Saturday the 17th we attended Paddy Reilly's surprise 70th birthday party. The invitation said 7:00pm so, of course, being Americans we arrived at 7:00pm. Foolish us, this being Ireland, we were the first ones there. Irish time even applies for surprise parties!!! It was a delightful time. 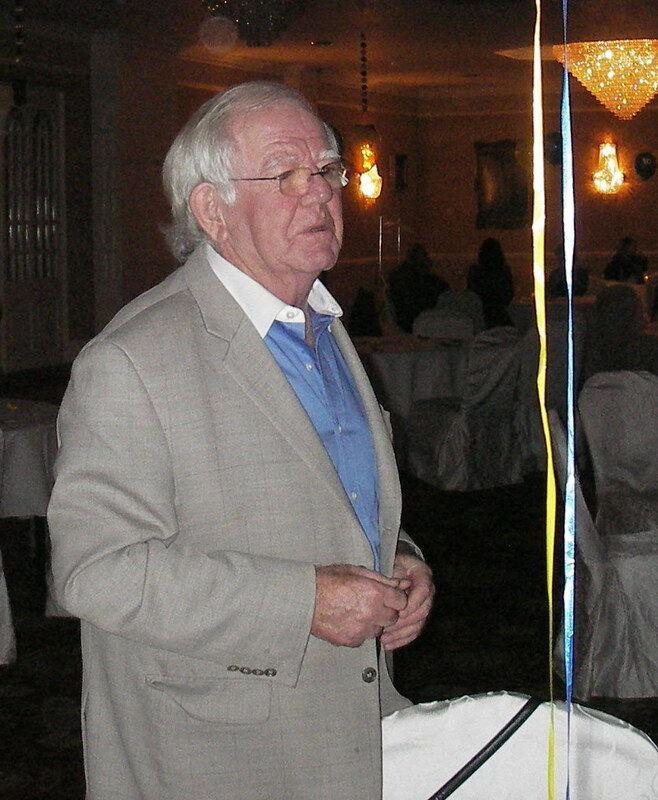 Here is Paddy arriving to applause by all. Himself. 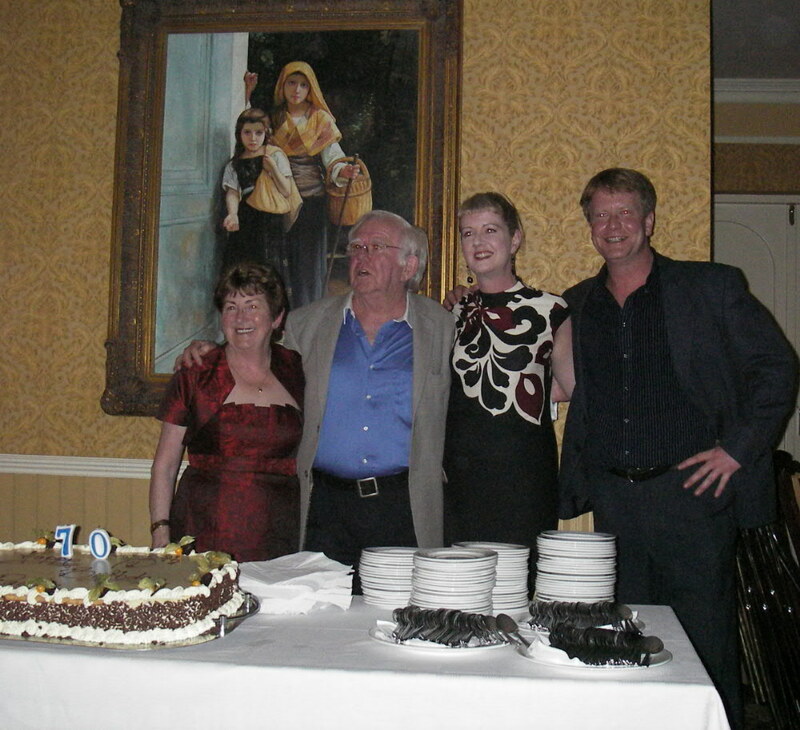 Paddy and his cake Jean(Paddy's sister), Paddy, and his children Ashling and Ciaran. 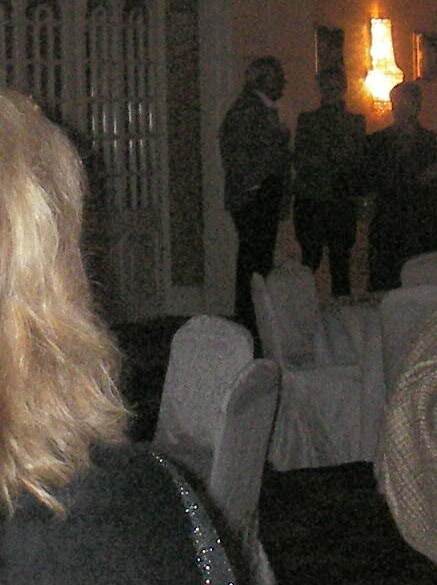 Frances Black stopped by our table for a little chat with Anne and Linda. 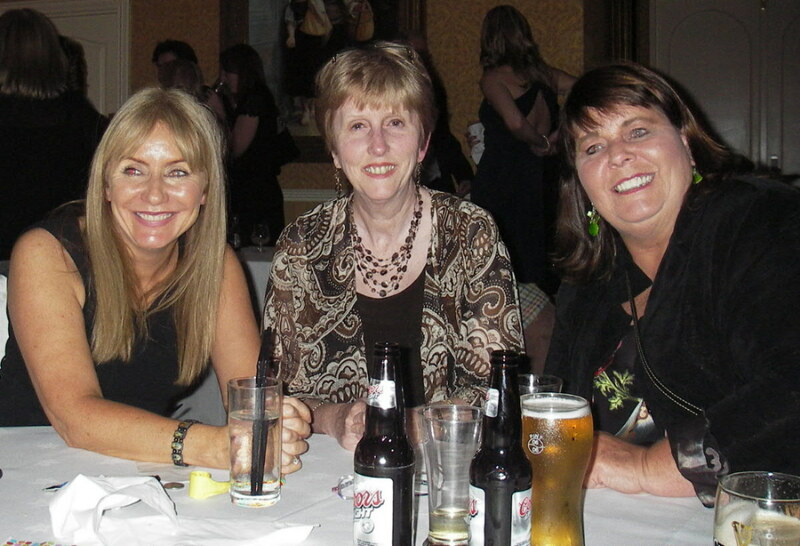 Sunday the 18th we had a nice meal with friends at the An Poitin Stil in Rathcoole. 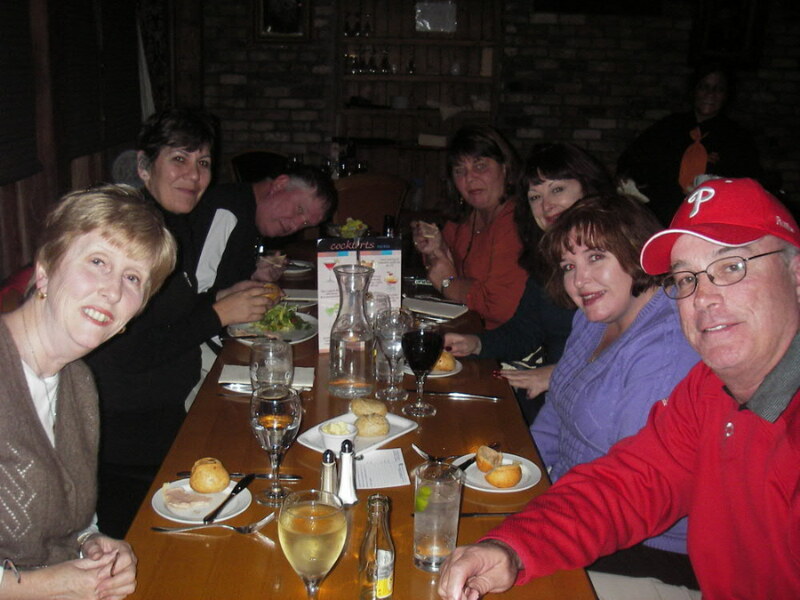 Left to Right...Anne, Mary, Mike, Linda, Lynda, Connie Ann, and Joe. What is Mike doing back there??? After downing many a Guinness for 4 nights at the Citywest Hotel, we hit the road for old Donegal around noon. 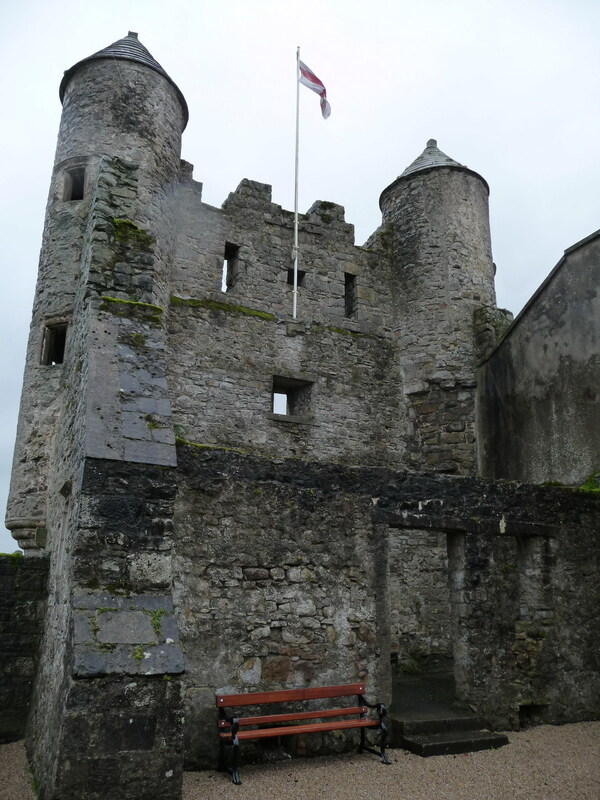 In the early afternoon we arrived in Cavan Town, but there was no sign of the "Cavan Girl". We had a nice lunch in town and then travelled the 12 long miles around the lake to get to Kilashandra...and there was a signpost that said "Cavan 12" when we got there!!!. Since we had all been to Bushmill's and the Giant's Causeway before, we skipped those and stopped at Downhill instead. A manor house started in about 1774. 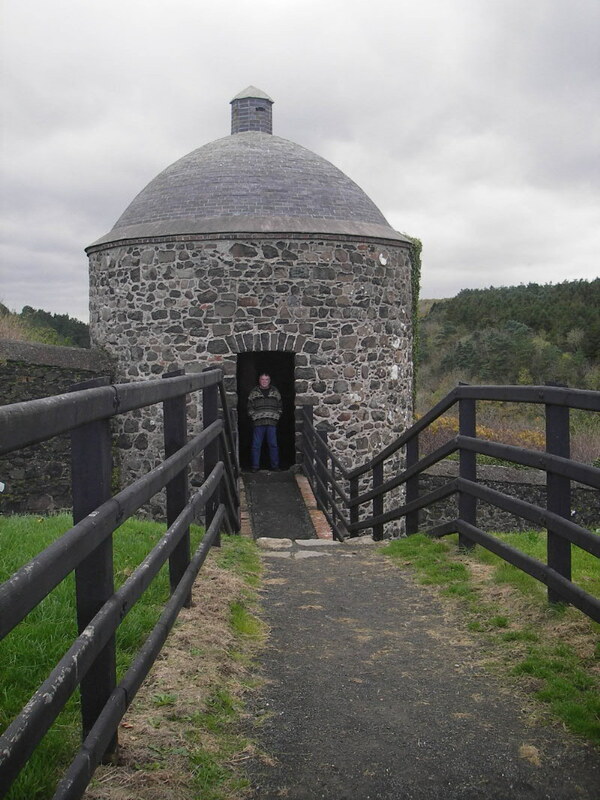 Mike at Dovecote and Ice House, View from Downhill, Downhill house ruins. Here is a youtube link to Frances singing Wall of Tears I think Frances does the best version of Dougie MacLean's "This Love Will Carry" The cost of her CD is worth it just to hear "This Love Will Carry". 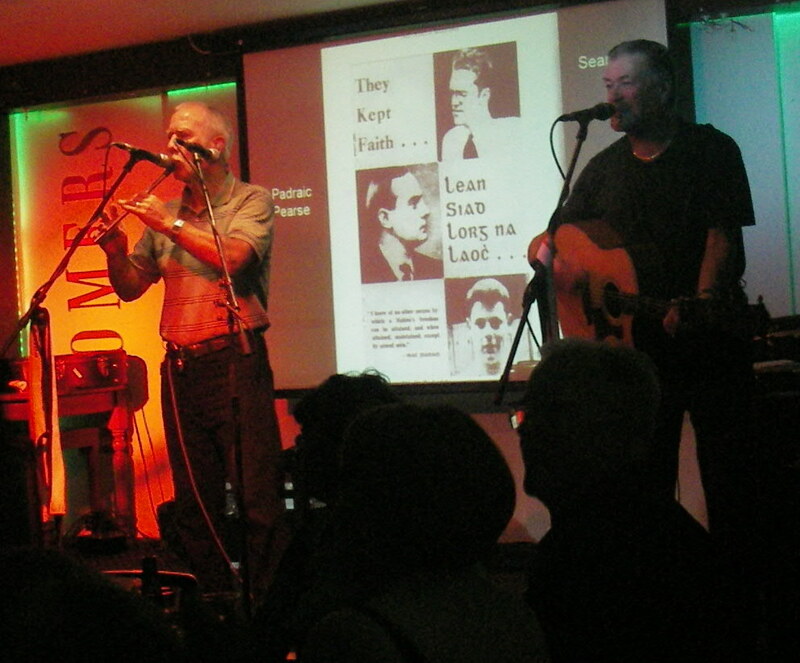 Then Thursday we left Northern Ireland again and headed for "Boomer's", Clondalkin, Dublin, to see the Wolftones that night. Mike and I tried to drink the place dry, but we did not succeed. Fabulous concert. 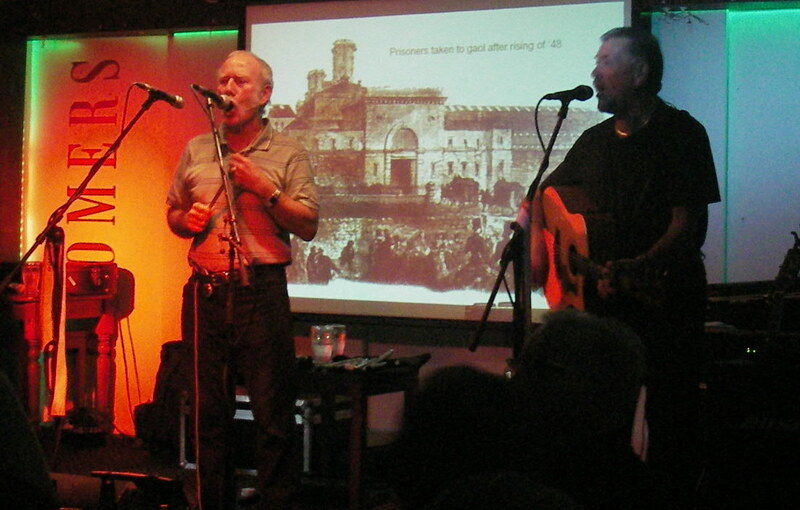 Some photos from the concert......view the screen behind the "Tones"
1700 Bridge at Derrybawn. River in Laragh We were there during the changing of the leaves, very beautiful. 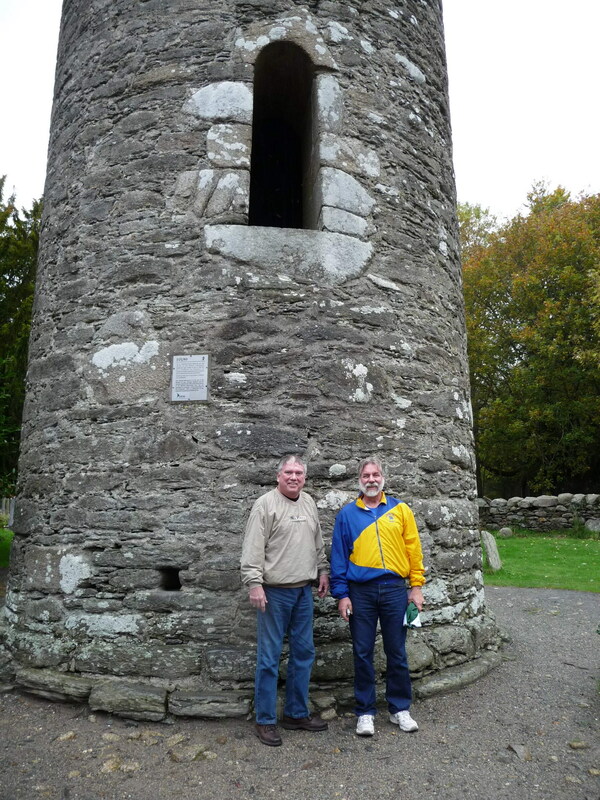 We spent the night at Roundwood, the highest village in Ireland.